Fix your joint and muscle pain TODAY! 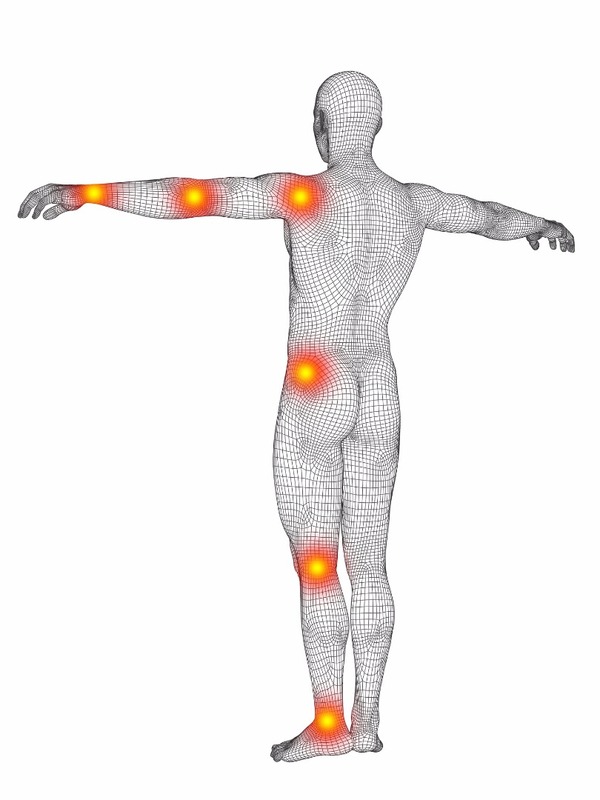 Joint pain can have a life altering effect on people’s lives. And if any pain has begun for you then it is only heading for something much worse as time goes by if action is not taken immediately. But the one question we hear time and time again is what is the best pain relief option that is safe? 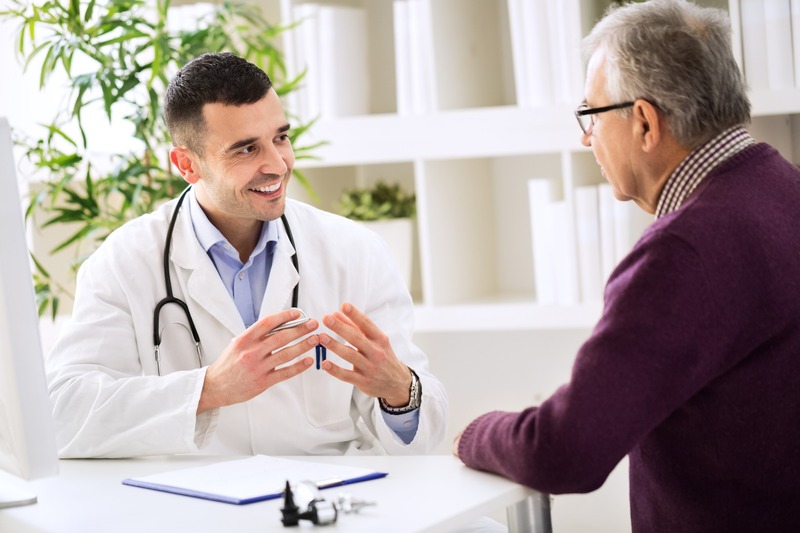 Some common ailments are arthritis, back pain, carpal tunnel syndrome, tendinitis and tension neck syndrome, but there are many other conditions that can cause pain. 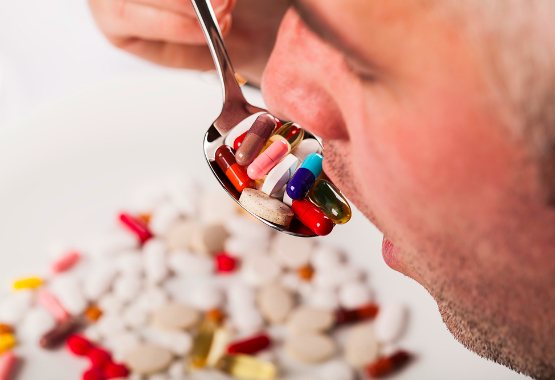 Studies show that many of the medications on the market can cause internal bleeding, and other painful side effects which is exactly what you want to avoid, especially as you are trying to relieve pain! 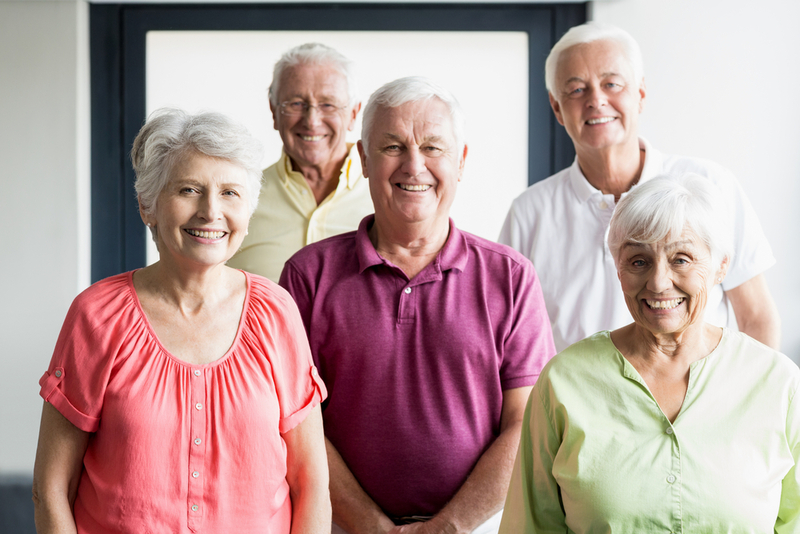 Here is a list of the common medications and natural options that are commonly used to help with pain relief. 1. Nonsteroidal anti-inflammatory drugs (NSAIDs)- These medications include ibuprofen, aspirin, naproxen sodium are common options for pain relief. However if you knew the real risk of using these then the risk of side effects such as ulcers and bleeding is high. NSAIDs are also associated with cardiovascular risk and kidney damage. 2. Avocado soybean extract- This is made from avocado and soybean oils which blocks pro-inflammatory chemicals and may help regenerate normal connective tissue. A 2008 review comparing this supplement with a placebo found it had only a small benefit in reducing pain. 3. Capsaicin- This painkiller, which is derived from chilli peppers, is better than placebo at reducing pain, but it can cause side effects such as a burning sensation. 4. Duloxetine- This is an antidepressant medication, that may help with chronic pain. However, there are side effects such as dry mouth, nausea, fatigue, and constipation, which may keep some people from taking it. 5. Tylenol- Several guidelines recommend Tylenol as a first-line treatment of mild-to-moderate knee and hip pain. However, because of concerns about risks such as ulcers, GI bleeding, and loss of kidney function in long-term users. 6. Turmeric powder (The active ingredient being curcumin)– Most contain only 5% of the active ingredient curcumin. TRUCURC is a whopping 95% PURE CURCUMIN! Turmeric is one of nature's most powerful herbs and has been used for thousands of years. Recent scientific research has shown that one of its most important constituents is Curcumin (Curcuminoids) which have powerful anti inflammatory and anti oxidant properties for joint and muscle pain relief. Scientific research has also shown that Turmeric Curcumin may also help support a healthy digestive system, cardiovascular system, brain function, vibrant skin and support anti-aging. 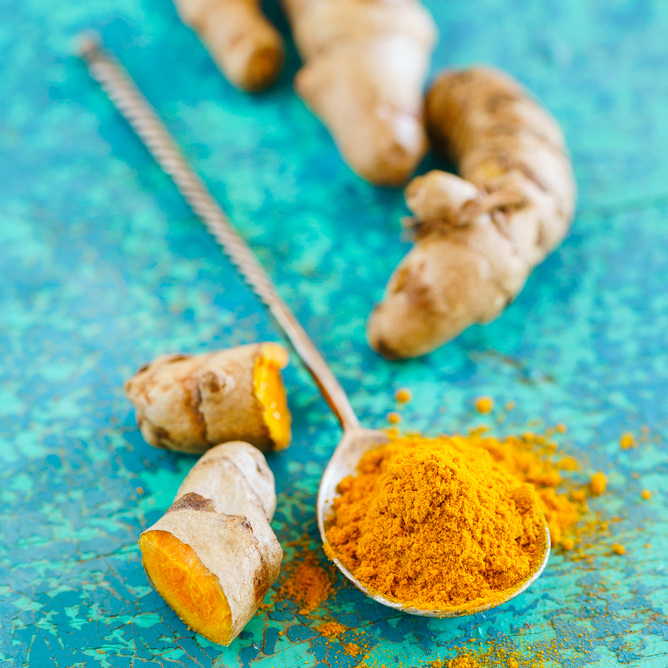 As well as easing inflammation, Curcumin can also help skin conditions by improving collagen, promoting blood flow and increasing connective tissue formation. HAVE YOU TRIED ALL THE OPTIONS LISTED ABOVE? WOULD YOU LIKE TO TRY THE SAFEST MINIMAL SIDE EFFECT OPTION? Is the fact that there are natural ways to be considered in order to curb the joint pain that is affecting you life. And as shown above, one of the best options with no side effects is TRUCURC turmeric. Turmeric is a spice which is known to help in alleviating joint pains and arthritis. The yellow pigment in turmeric, called curcumin, is known to have strong anti-inflammatory properties. 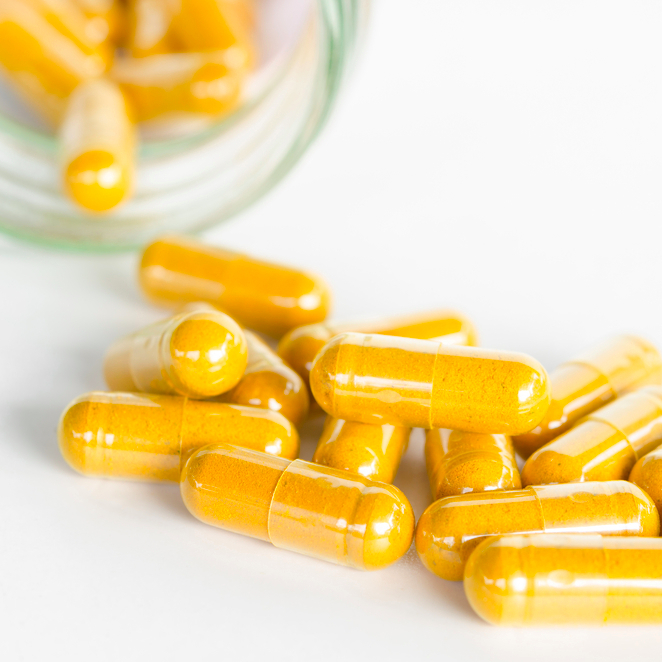 Studies can even show that curcumin is even as powerful compared to the anti-inflammatory drugs that are available in the market such as Celebrex or Ibuprofen. Now, this is a great news for those people who are suffering from joint pain. Turmeric's powers come by blocking the leukotrienes and prostaglandins that are known to cause joint inflammations. It is also known to get rid of nitric oxide which is another reason why there is inflammation. In addition, it is also a strong antioxidant which helps in alleviating pain and inflammation. In fact, it is used in traditional Indian medicine for years in order to treat many diseases including joint pain. Eating a tablespoon of turmeric can be of great help but to get the full benefit of turmeric, you need to use the TRUCURC turmeric as it is grown on organic farms in India and then standardized and concentrated to create a blend of the purest 95% curcumin (curuminoids) before being proudly packaged in California in the USA. TRUCURC ‘s turmeric also allows for increased absorption the TRUCURC formulation contains 10mg of patented BioPerine (Black Pepper Fruit Extract) per serving for increased absorption and effectiveness. Black Pepper has been shown to increase the absorption of Turmeric by up to 2000%. In a latest study of osteoarthritis patients, those who added 200 mg of Turmeric (curcumin) daily to their treatment had reduced joint pain and increased mobility, compared to those who didn’t use Turmeric as a treatment. A study also found that turmeric extract composed of curcumin (the antioxidant properties) blocked inflammatory, effectively preventing a protein that triggers pain and swelling. FIX YOUR PAIN NATURALLY TODAY! 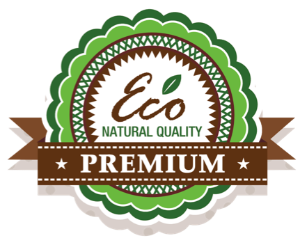 NO fillers, binders, preservative or artificial ingredients. Have been taking turmeric for some time now and love the results, of all the brands I've tried this is one of my top picks. My I will order again lower back do not ache like it use to. I have been taking Trucurc for almost two weeks now. I do see a big difference in how I feel. I wake up in the morning and not aching when I get out of bed. My I will order again lower back do not ache like it use to. I am going to continue taking two capsules a day with a meal for thirty days and hope to see greater improvement with my body. I will order again. I had no side affects. Most effective I've found! Purchase OK this is the best I've found. I have used many brands and honestly I have had much benefit from them, however what sets this apart is I only take 2 a day and my knees are feeling much better. Excellent Turmeric! We have been taking this supplement for about six months now. It is easily tolerated by both my wife and me. It always arrives quickly when we reorder, and we both feel we are benefiting from this high quality turmeric.
" I have ordered other turmeric brands in the past, but TRUCURC is the best I have tried thus far. 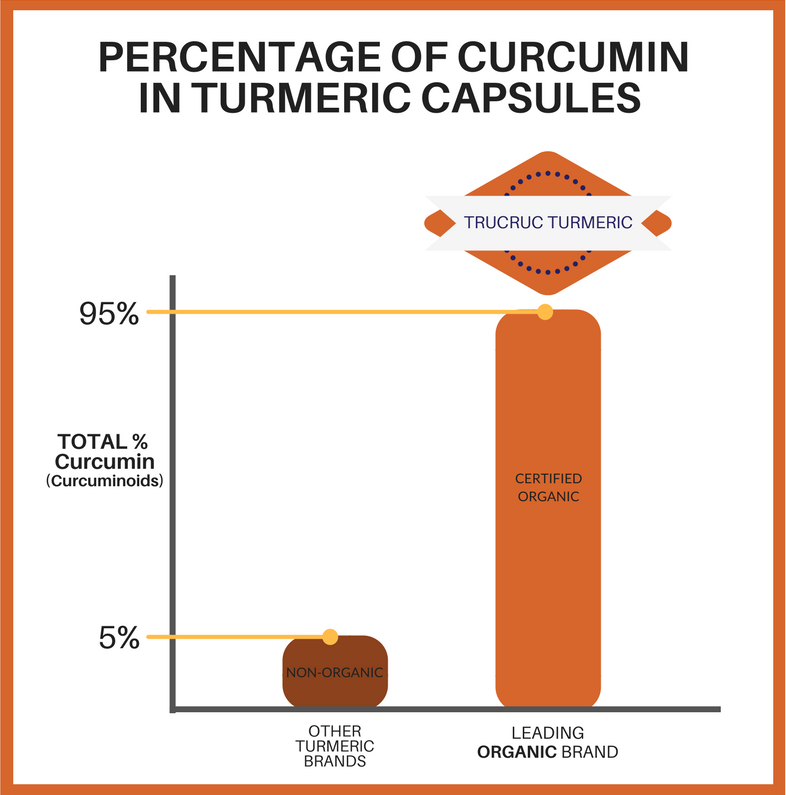 I was impressed to read that most other generic turmeric supplements contain only 3-10% curcumin (curcuminoids), but TRUCURC contains a concentrated blend of 95% curcuminoids, so it's much more potent. 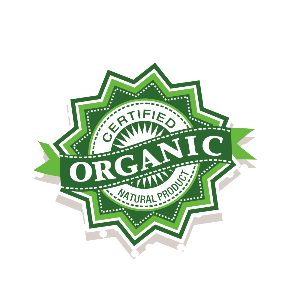 Certified organic is also a plus! I feel great taking TRUCURC and have ordered a bottle for my parents as well. This is the brand to buy since it's definitely the best I've found!" Where Do You Want Us To Send Your FREE Guide? 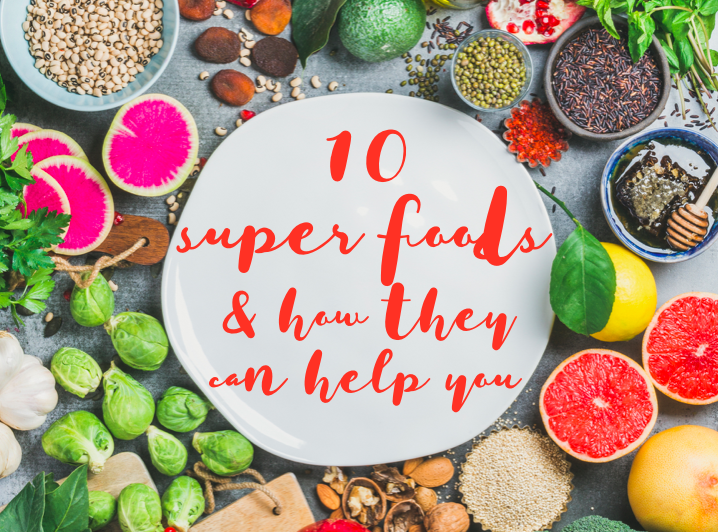 10 Superfoods & How They Can Help You!